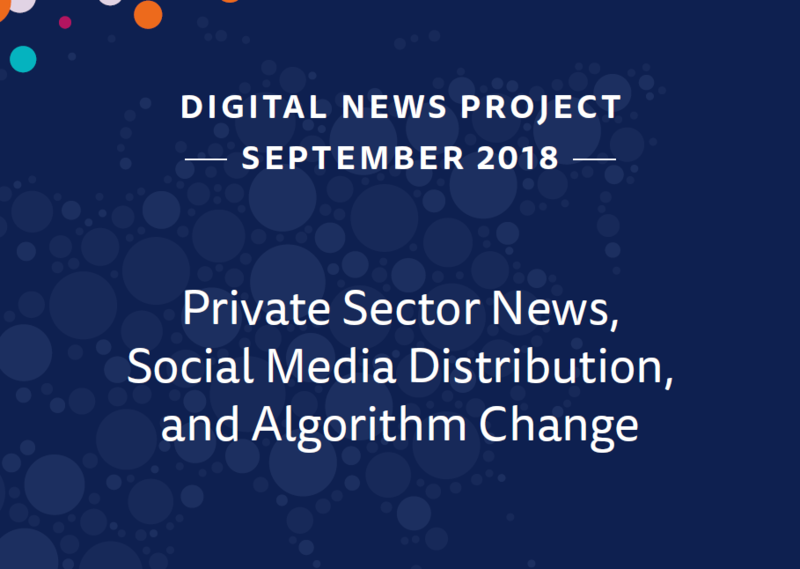 A new report by the Oxford Reuters Institute investigates how legacy news organisations across six European countries use social media for news distribution. The report is co-authored by Dr Alessio Cornia who recently joined the DCU School of Communications and is a member of FuJo. The report analyses how strategies vary across different news organisations and across platforms with a section focusing on how publishers have responded to the January 2018 changes to Facebook’s algorithm. The report is authored by Dr Alessio Cornia, Dr Annika Sehl, Dr David Levy, and Dr Rasmus Kleis Nielsen.